High quality water is an essential part of the coffee brewing process, and filters are a simple, cost effective way to ensure that this can be carried out as smoothly as possible. 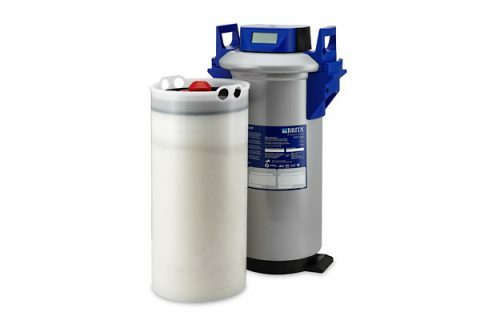 Filters prevent scale building up in a hot drinks machine, as well as ensuring that natural water minerals are balanced throughout the preparation of drinks. This is important because the natural aromas and flavours of the coffees are able to develop fully; ensuring fresh, rich coffee is consistently produced for staff, customers, and visitors. Without water filters, scale deposit can build up in a hot drinks machine, which can potentially lead to breakdowns and limited efficiency. 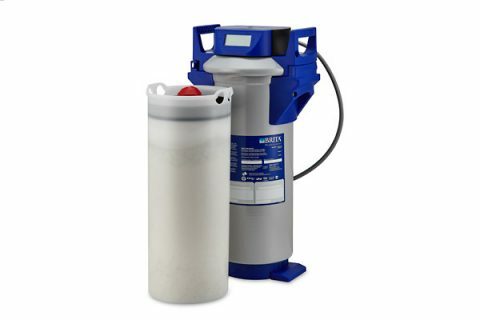 Filters are easy to use, protect your machine, and significantly reduce potential service and maintenance costs. 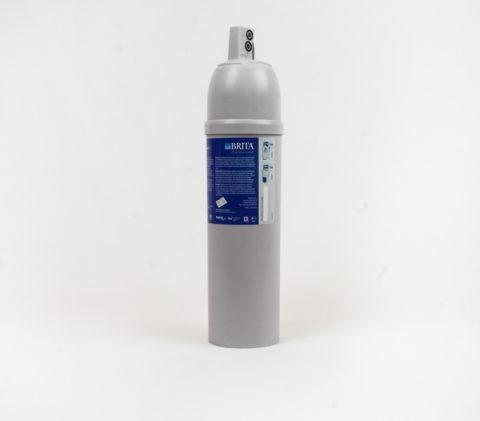 The purity technology of the water filters supplied by Caffeica is designed specifically for catering and vending purposes. 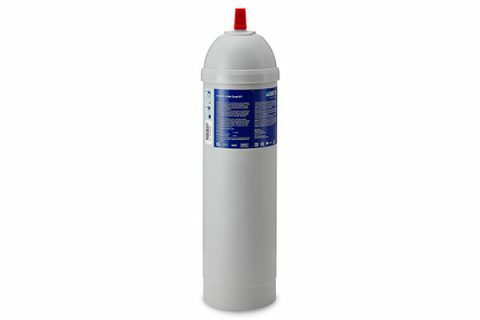 This means that the filters are able to cope with a high turnover drinks in busy periods of service. 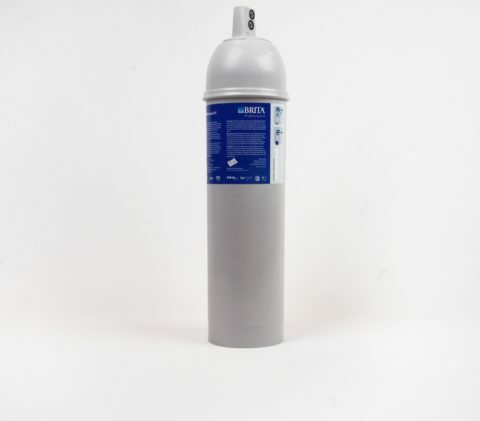 For businesses, the catering industry, and public facilities, Caffeica can supply and fit a range of water filters for your hot drinks or vending machine. This will greatly improve the quality of drinks and reduce inconvenience and hassle on your behalf, as well as ultimately improving the efficiency of your business. 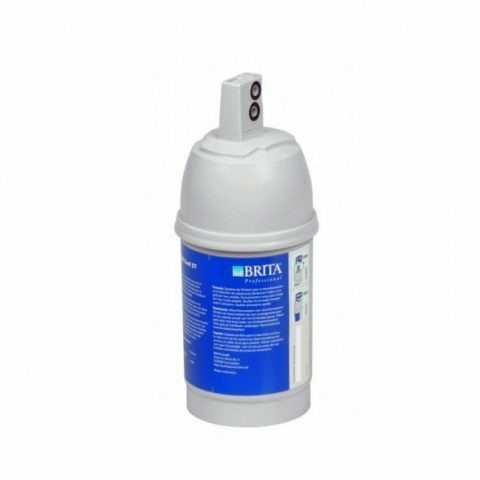 The incorporated filter cartridges reduce the carbonate hardness of drinking water and help to eliminate substances that impair taste odour. The quick, easy process of water filtration will ensure customers are consistently satisfied by drinks with maximum flavour and taste.